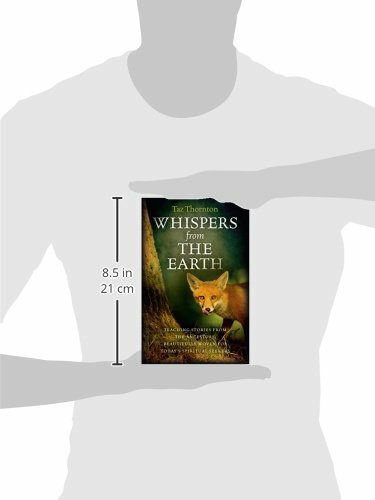 Ancient teaching stories from the earth, together with meditations and step-by-step guides to sourcing your own tales from the spirits of the ancestors. Throughout time, indigenous cultures have used storytelling as a way of spreading important teachings to the tribe. Much of our own rich, ancient heritage has been lost over the years, eroded with the coming of mainstream religions and new ideas, yet those teachings and stories are still there, waiting to be rediscovered and told. 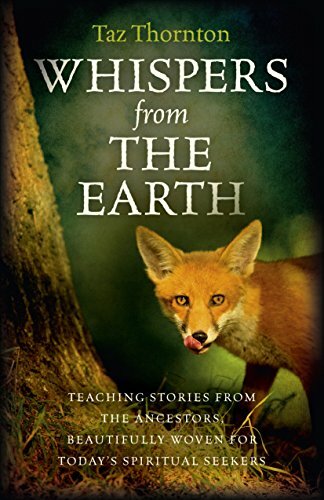 Through years of working with the spirits of the land, shamanic healer, crafter and teacher Taz Thornton has gathered together a bounty of beautifully crafted stories from our own forgotten past. These teaching stories have been shared directly by the spirits of our ancestors, who have long been waiting for new story weavers to carry these threads from the past into the future.